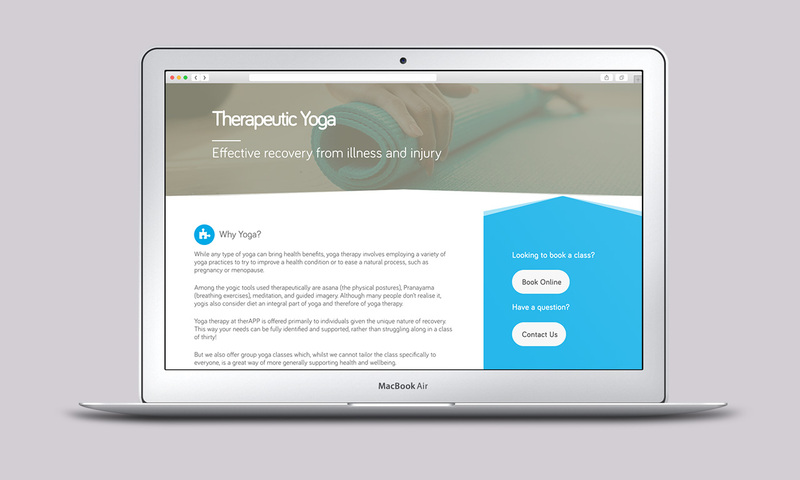 therAPP UK provide therapeutic services helping clients to the core through their therapy website. 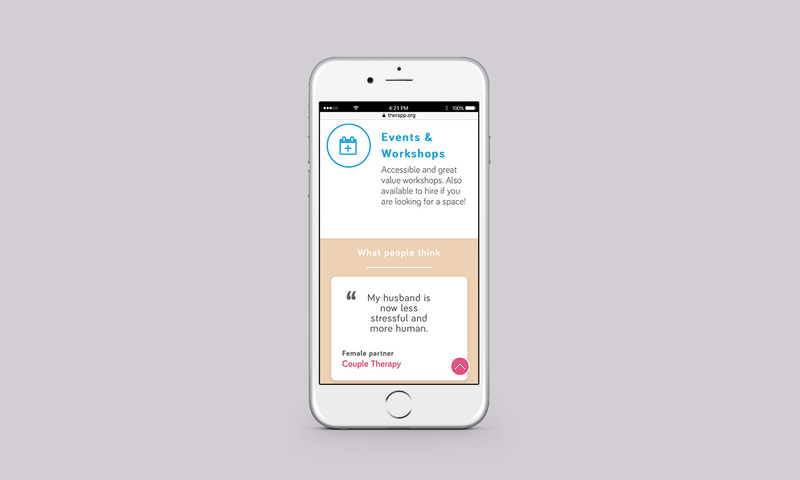 Not only do they offer Psychotherapy sessions, but their therapy centre also hosts a range of workshops and events. 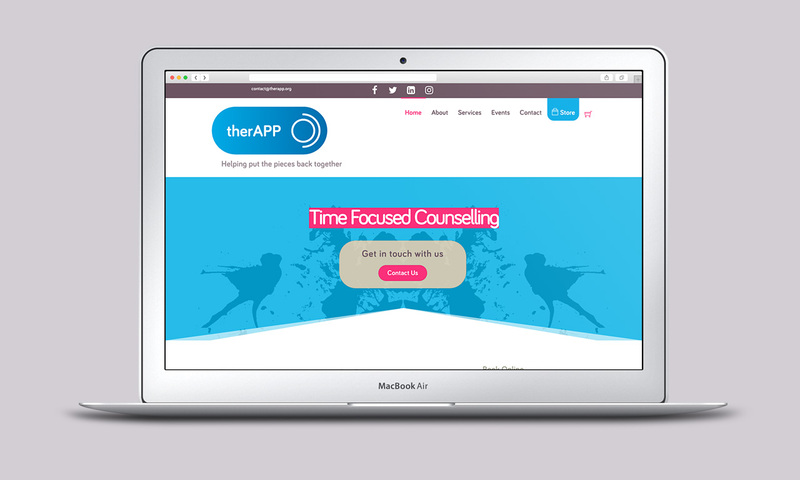 Andrew Smith, Director at therAPP needed a refresh of his existing Wordpress website and a full brand development. Firstly, sitting down together, we discussed the main pillars of the brand and how Andrew wanted therAPP’s brand to come across. I then went away and came up with a selection of concept logos, colours and typefaces. 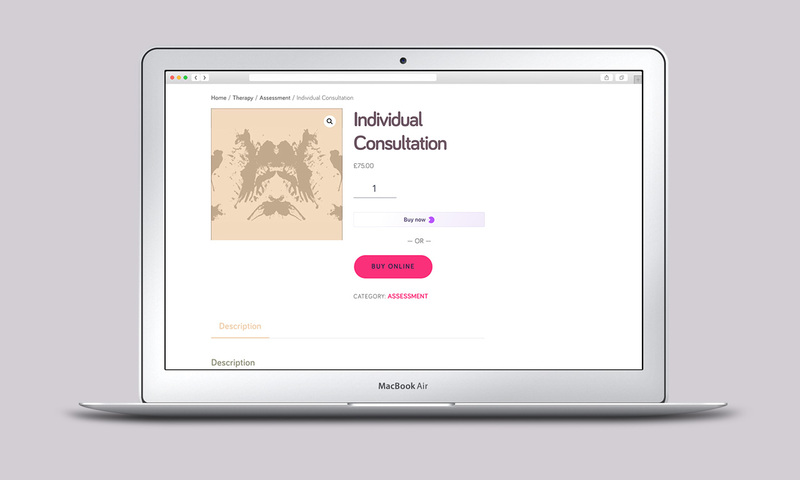 After Andrew had agreed the final brand I fleshed out a proposal document for a re-style of his existing Wordpress website. The website design is modern, clean and represents exactly what Andrew was looking for. Built using the latest SEO (Search Engine Optimisation) technology, the therAPP website appears high in natural search results. In addition, Andrew now has the ability to point his clients to the website to pay for sessions and classes. Using the secure Stripe payment system, the money goes straight into his account. "Very happy to do business"
Harry produced a good package; branding, SEO optimisation, and the overall site is now looking great. Very happy to do business. 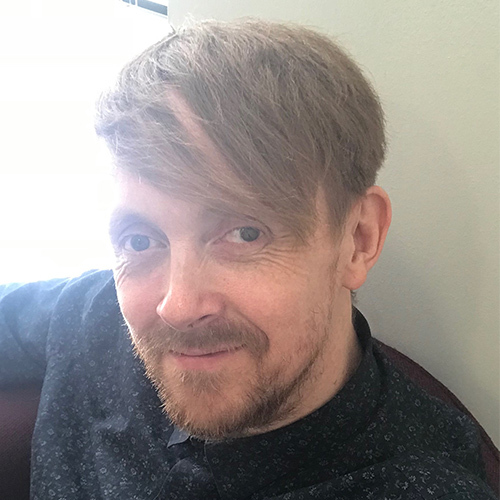 Therapist looking for a website ?